With the Utopia™ 3 LED A19 lamp, Ushio America delivers a true omni-directional LED replacement for the popular 60W A19 incandescent lamps. 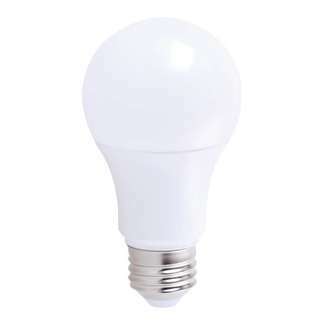 These dimmable LED A19 lamps replicate the form, fit and function of traditional E26 base incandescent A19 lamps and last up to 25 times longer. With a rated life of 25,000 hours and an energy savings of 85% compared to 60W incandescent lamps, the Utopia 3 LED A19 is ideal for most applications.